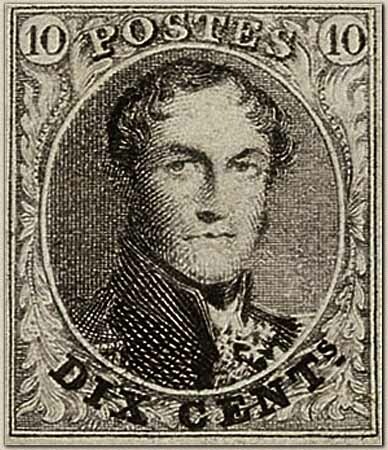 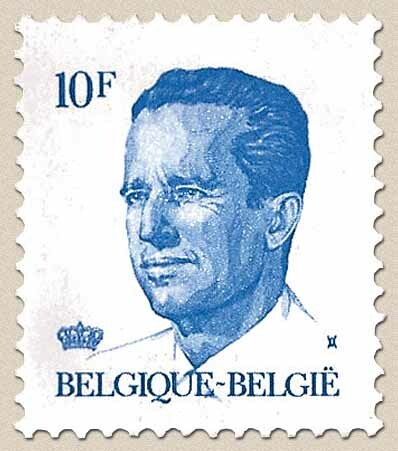 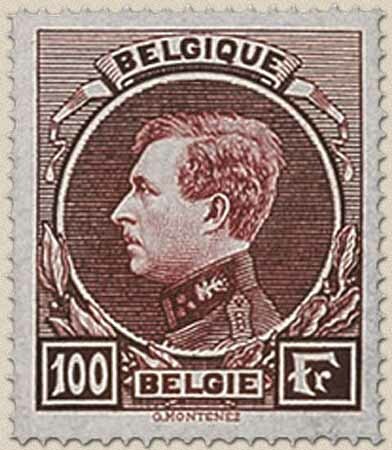 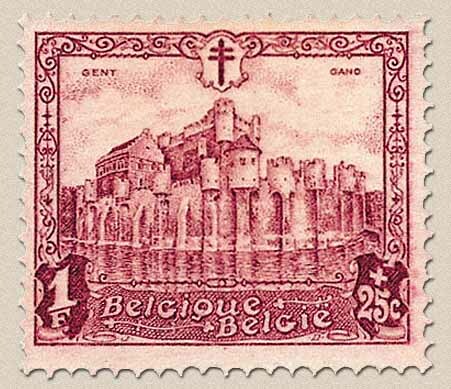 'World of belgian Stamps' combines my interests in Belgian culture and history with a continuing fascination for its philatelic history. 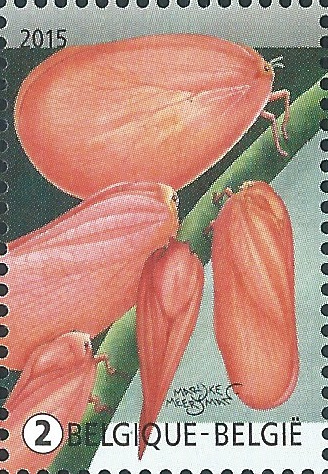 It reflects my belief that in order to pursue any philatelic aspects of a country, a collector must cultivate an appreciation for the country's cultural heritage and an understanding of its language. 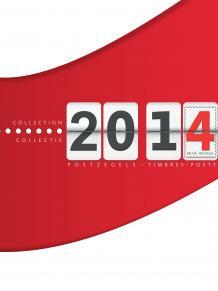 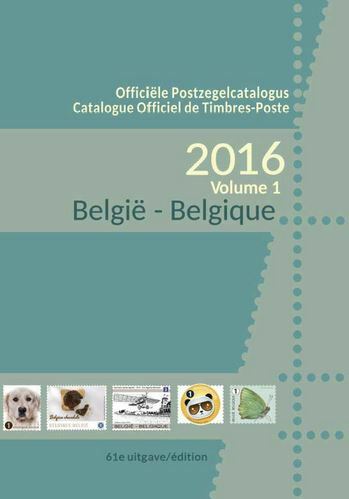 Philatelists will find full-color representative philatelic exhibits, reviews of the latest in Belgian-related philatelic research, on-going research topics and a dictionary of philatelic terms.